According to Catalonia's police, they have shut down two train lines at Barcelona Sants, the city's main railway station, after bringing in a team of sappers. "We are performing checks on the high speed train lines at Barcelona Sants train station following a security protocol. Two trains on tracks 3 and 4 have been evacuated. TEDAX is activated," the Catalan police tweeted. Estem fent comprovacions a les vies de l'AVE de l'estació de Sants de Barcelona seguint protocols de seguretat. It is noted that the TEDAX sappers are working on the tracks. 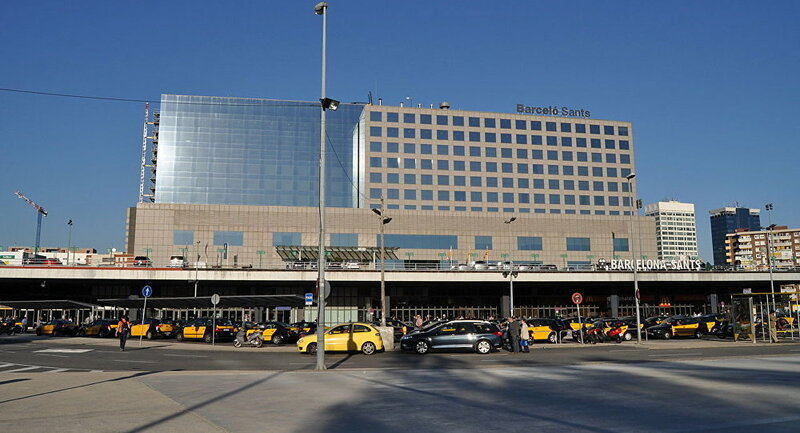 Adif, the Spanish state-owned company tasked with administering the railway infrastructure, said that Barcelona Sants train station had resumed operations. "The movement of trains has been restored at Barcelona Sants," ADIF said on Twitter. Passengers reported on social networks that they were asked to recheck their luggage.